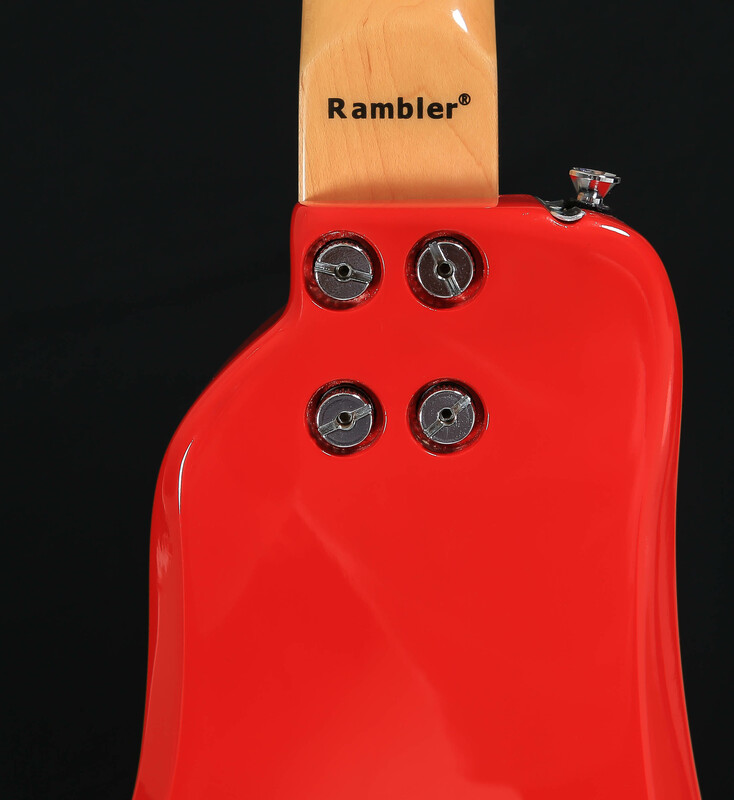 The Rambler® STROBELCASTER Plus is our latest version of the Rambler® Custom Professional Electric Travel Guitar. 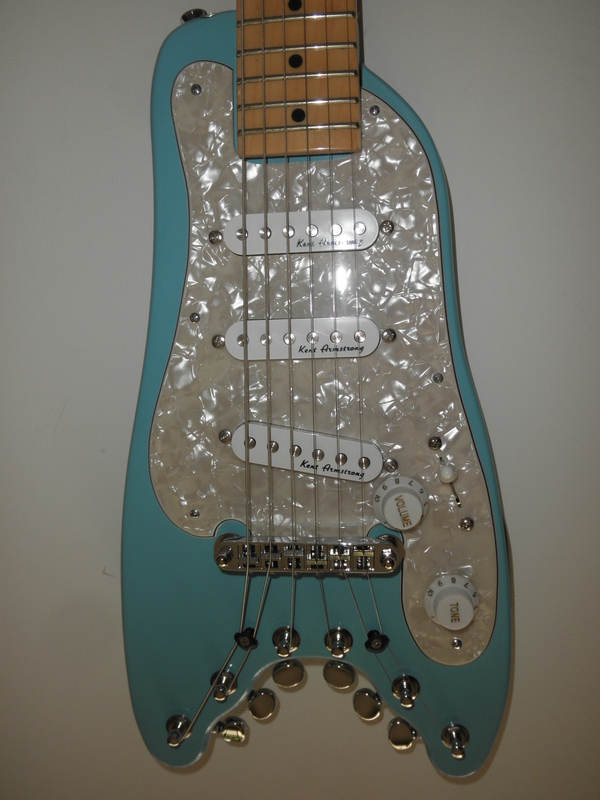 Modeled after a Fender Stratocaster®, it comes with three Kent Armstrong® single coil pickups, WD tunomatic bridge and Kluson® locking tuning keys. 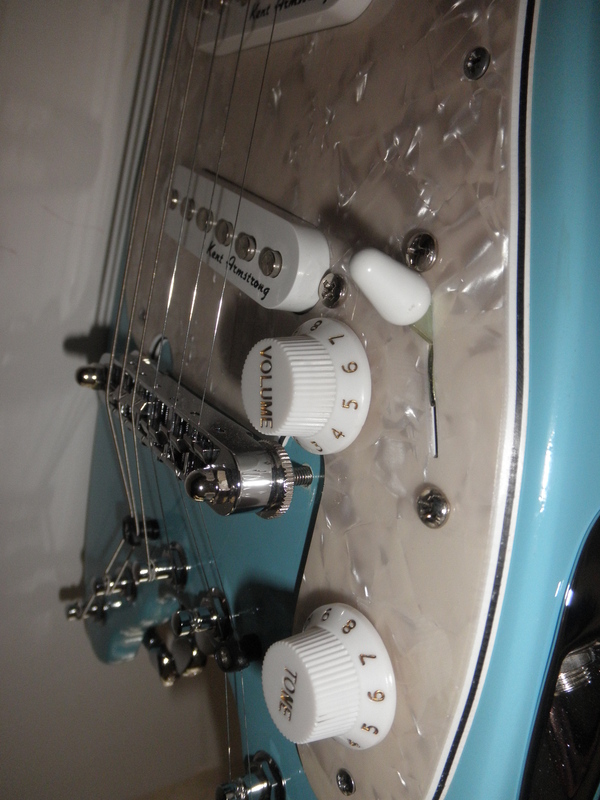 Five way selector switch and traditional strat style jack. Choose your color, pick guard and fret board. Easily disassembles to fit in your computer bag or briefcase! 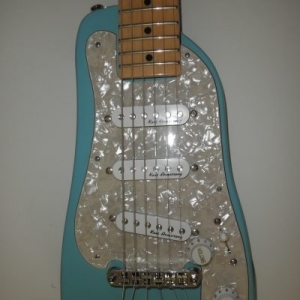 Looking for an affordable semi custom professional travel guitar? 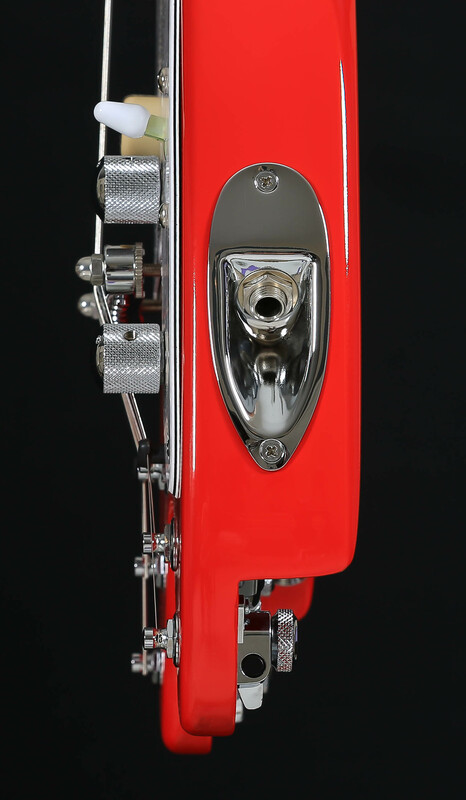 The new STROBELCASTER™ Plus offers several custom vintage Fender® colors and a selection of pickguards. You can mix and match to create the combination just right for you! 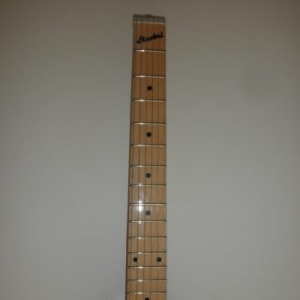 In addition, you can choose either a Maple or a Rosewood fretboard. 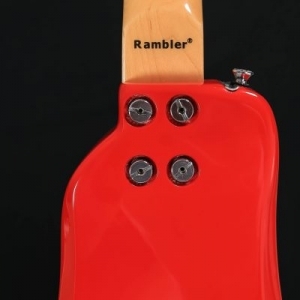 The full scale length STROBELCASTER™ portable guitar conveniently breaks down to separate the neck and body so the components fit in a briefcase or computer bag. No more travel hassles! 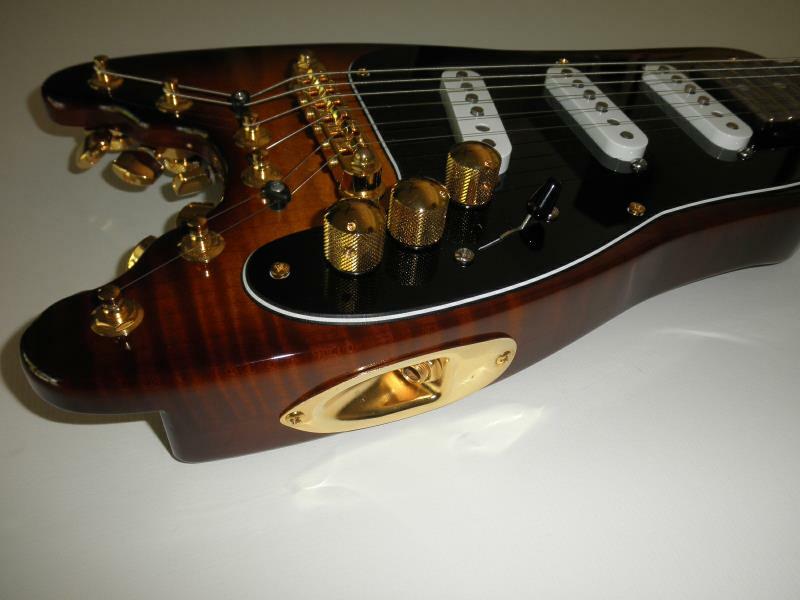 Strobel guitars are fine musical instruments perfected for the traveling musician. 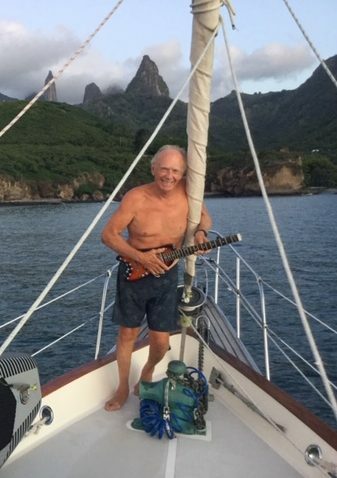 We offer a top quality, great sounding instrument that makes it easy to travel with your guitar. 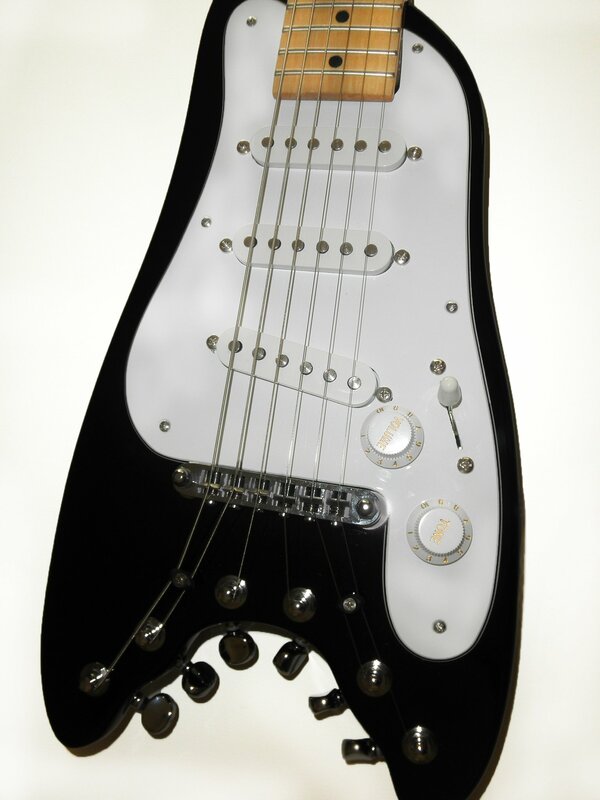 The new STROBELCASTER™ Plus travel guitar shares many of the great design attributes as the Rambler® model, but now available as a STRAT style guitar with three single coil pickups, a 5-way pick up selector, and a standard STRAT jack. 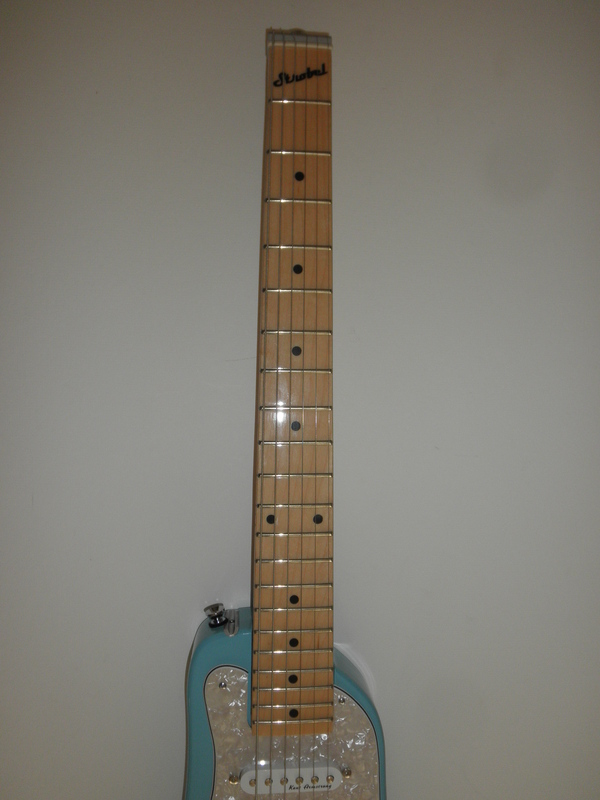 The STROBELCASTER™ Plus portable guitar features three single coil pickups, 5-way selector switch, and separate tone and volume controls. 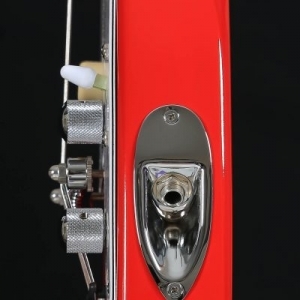 The guitar comes with a fully adjustable tuneomatic bridge, Kluson locking tuners, and custom thumbwheels. 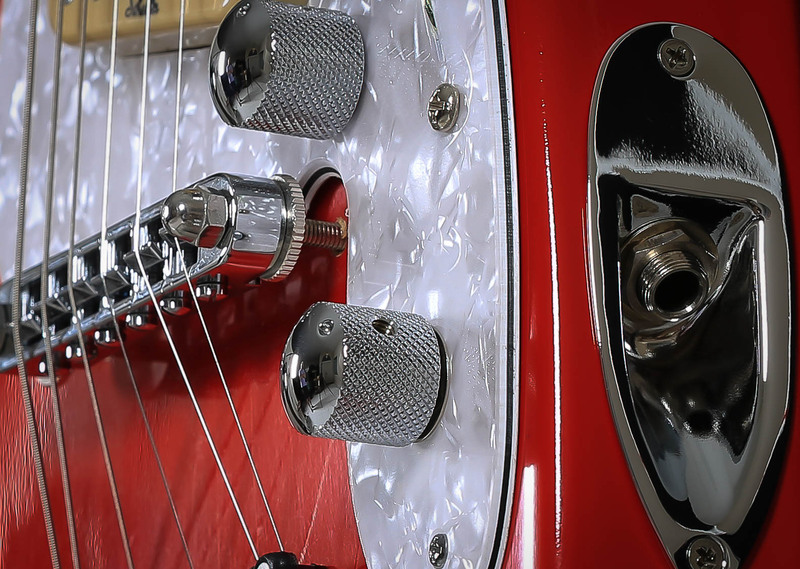 Our STROBELCASTER™ Plus Professional Electric Travel Guitars are available with 8 -10 weeks delivery in choice of five authentic vintage Fender® colors with your choice of six pickguard colors. 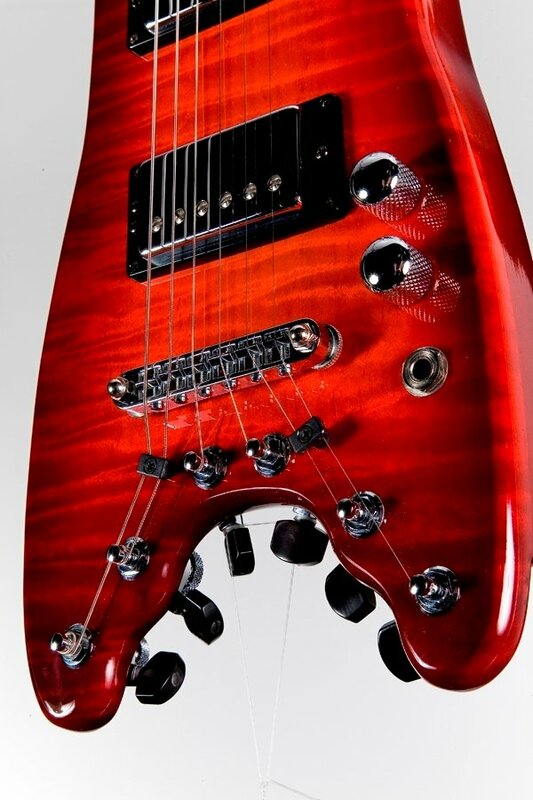 The absence of a headstock increases sustain and resonance beyond that available with standard guitars. 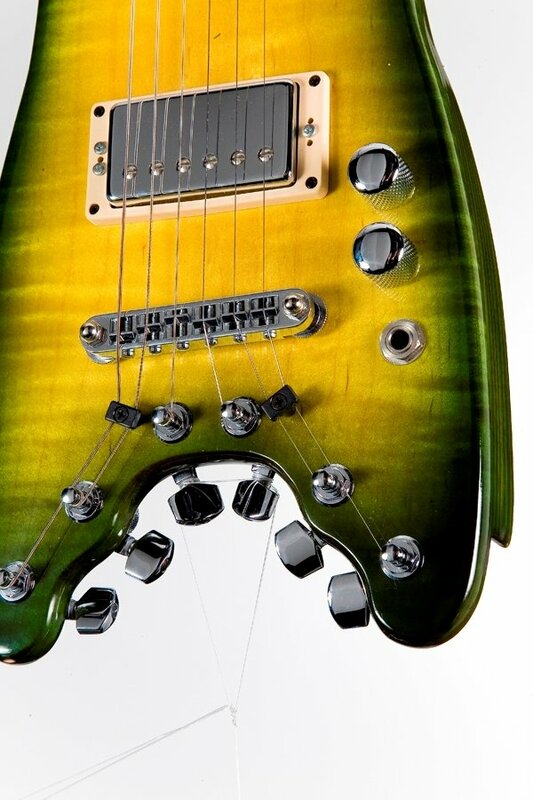 We combine the highest quality materials and design expertise to deliver exceptional sonic characteristics and excellent playability. 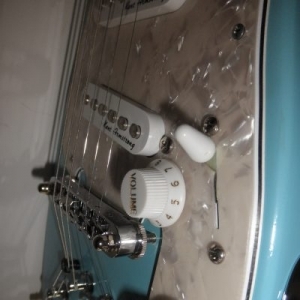 A unique feature of the patented STROBELCASTER™ Plus Travel Guitar is the adjustable nut, allowing quick set up to accommodate playing slide guitar. 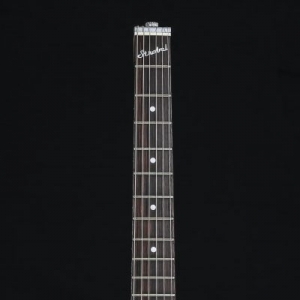 Order your STROBELCASTER™ Plus professional electric travel guitar is available for only$1299 including our specially designed “Strobel Guitars” custom padded and embroidered gig bag.